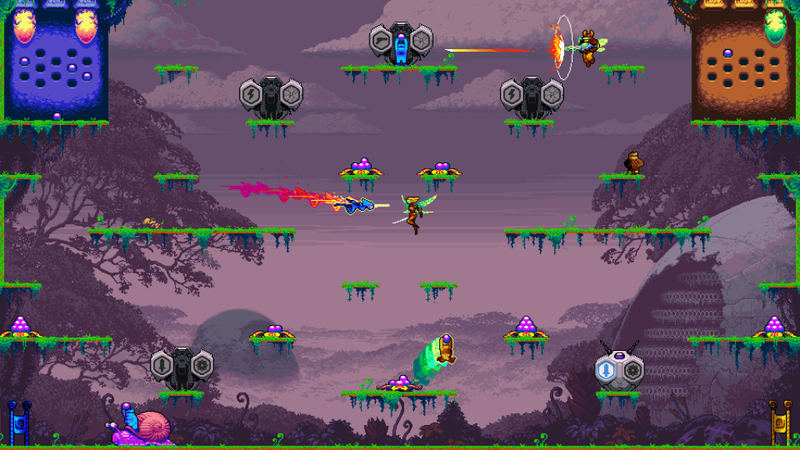 Variety reports Killer Queen Black, the strategic 8-player arcade action game from Liquid Bit and BumbleBear Games, will launch Q3 2019 for Nintendo Switch and on PC as a Discord exclusive. For the first 90 days after its launch, PC gamers can download the game exclusively from the Discord store, according to developers Liquid Bit and BumbleBear Games. 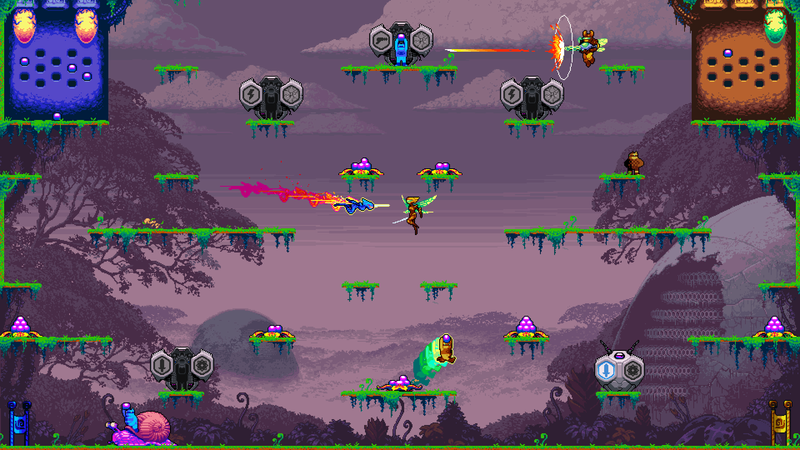 “Killer Queen Black” features day-one cross-platform play and chat. Read the full article on Variety. Killer Queen Black releases on Discord and Nintendo Switch in Q3 2019. For more on Killer Queen Black, visit the official website or follow the game on Twitter and Facebook. This entry was tagged action, arcade, bumblebear games, Discord, indie, indie game, indie games, Killer Queen Black, Liquid Bit, Nintendo, Nintendo Switch, PC, video game pr, video game pr agencies, video game pr agency, video games, videogame, videogames, windows. Bookmark the permalink.